Champion barrel racer Tegan Ash has nothing left to go home to in her native Australia and every reason to stay in the United States. But her visa is about to expire, and her prospective groom has called off their green-card wedding. 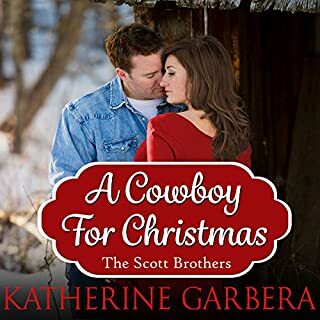 Jamie MacCreadie doesn't actually want to marry a woman he can't stand, but his best friend and fellow rodeo rider, Chet, has just let her down, and somehow he finds himself offering to do the deed instead. 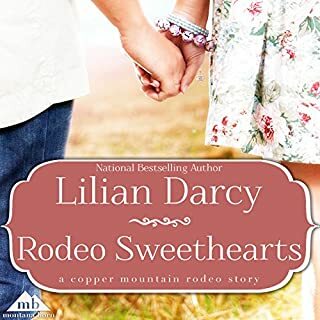 Unbeknownst to him, sassy South Carolina hairstylist Rainey Brown is headed to Missoula, dead set on giving her minor-league baseball player boyfriend of four years an ultimatum: Either put a ring on it, or let her go--preferably not the latter. 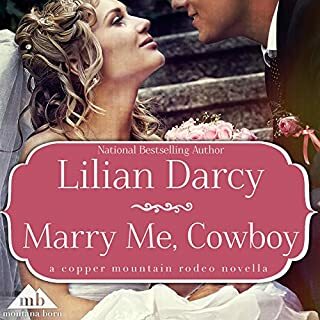 When Rainey's piece of crap car dies in the middle of Nowhere, Montana, she's sure she's a goner until gorgeous restaurateur Beck Hartnett stops to help. Cute Story of Misguided Romance! 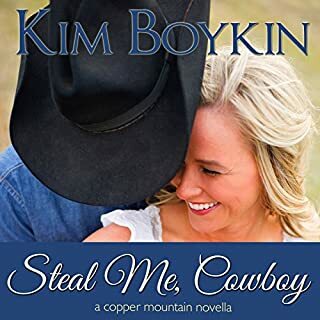 Melinda and Rob MacCreadie have been married for nearly 30 years, but she is the worst wife for a hardworking Montana rancher, and she knows it. With their five children grown and finding love, Melinda is daunted by the idea of accepting newcomers into the family. She and Rob still hold a secret that dates from before the birth of their triplets all those years ago. Rob is such a fine man, strong and good looking and endlessly patient. He's wise, too, but is he right to insist that it's time to tell people what happened? Too much temptation... Chelsea Collier wants nothing more than to save the old depot built by her railway baron ancestor and turn it into a museum--until it's sold out from under her! Jasper Flint made himself filthy rich in the Texas oil business by the age of 35. Now he wants a quieter life, and building a microbrewery in Marietta, Montana, is the perfect project. Neither one of them knows what to do with the passion that explodes between them! But Chelsea knows a man like Jasper will never stay in one place for too long. Can he convince her that this time, he means to stay? 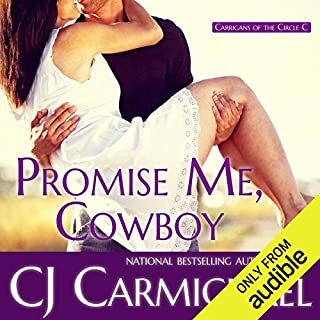 ©2013 Megan Crane (P)2015 Audible Inc.